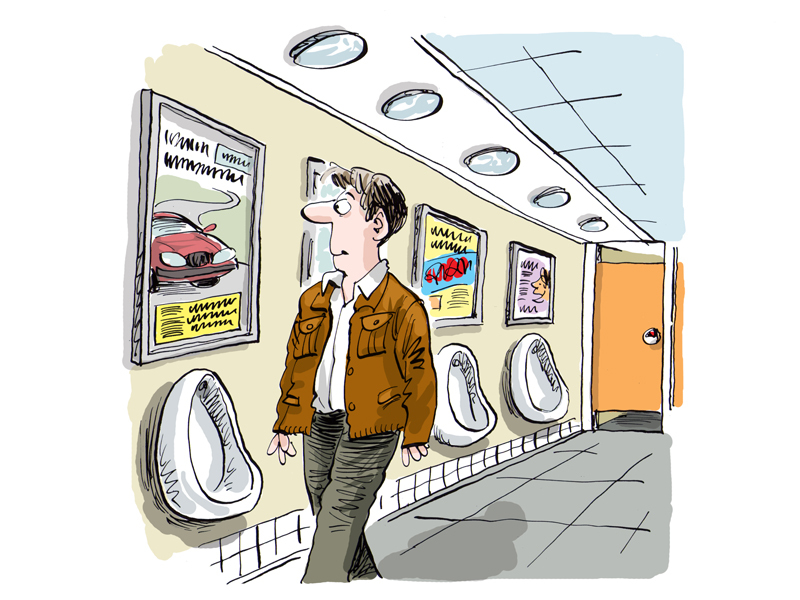 A3 posters above the male urinals…un-missable! A3 posters on the back on ladies cubicle doors…very captive! 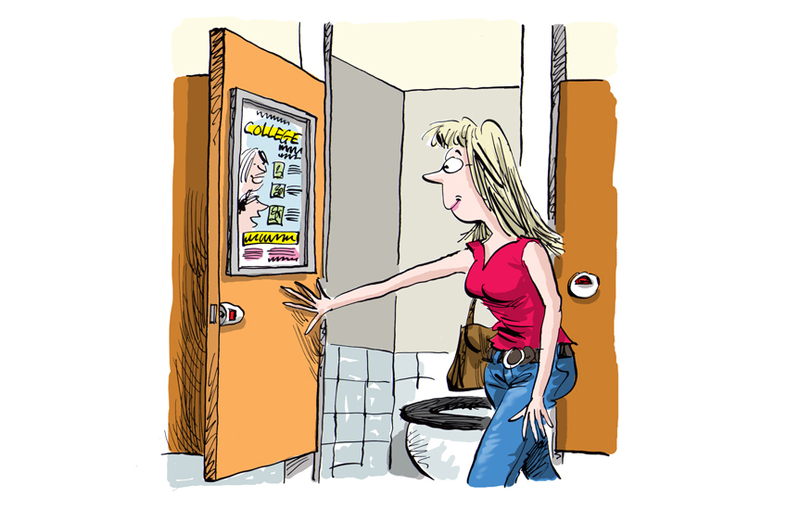 A3 posters in both male and ladies toilets above the hand dryers…high-vis!